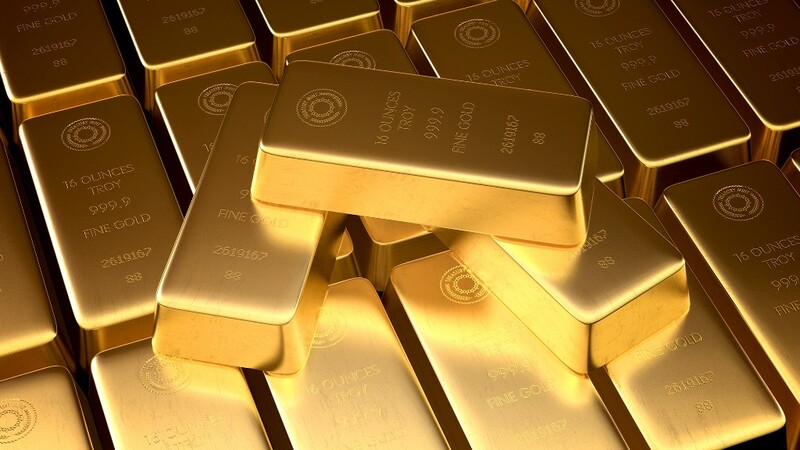 Gold will likely continue to lose its luster in 2014. Prices for the shiny metal have already plummeted to around $1,240 an ounce, down from around $1,600 in early 2013. Commodities analysts are predicting that a strengthening U.S. economy will cause prices to fall further this year. But while investing in the metal will be cheaper this year, gold jewelry won't necessarily cost less. Some producers may still be selling jewelry made from gold purchased at higher prices earlier last year, and retailers may set prices based on other factors as well. "The retailers can always mark it up as much as they want," said Jessica Fung, a metals and mining commodities analyst at BMO Capital Markets.